Team Toni'Mo will be out at the Annual Waco Summer Bash Car Show & Concert this weekend - Sunday, June 8th. Event held from 12PM to 7PM. Performance will start at 2PM. 2013 will bring big things for #TeamToniMo. Check out Grind 2 Shine - the latest single from the First Lady of Texas on iTunes. First Lady of Texas - Download The Mixtape Now! November 6th is here! Happy Election Day - did you Vote Toni'Mo? 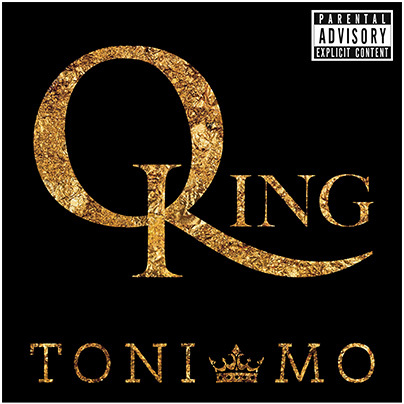 Download Toni'Mo First Lady of Texas at Datpiff.com. The new single "Peep My Feng Shui" is also available on iTunes! Come celebrate with Toni'Mo as she prepares to drop her first official mixtape. Toni will be performing at the Rip The Mic event at Empire Rock Bar in Dallas on November 5.